standup paddleboard yoga. yin yoga. yang yoga. kabbalah yoga. essential oils. crystals. healing workshops. sup. surf. meditation. love. 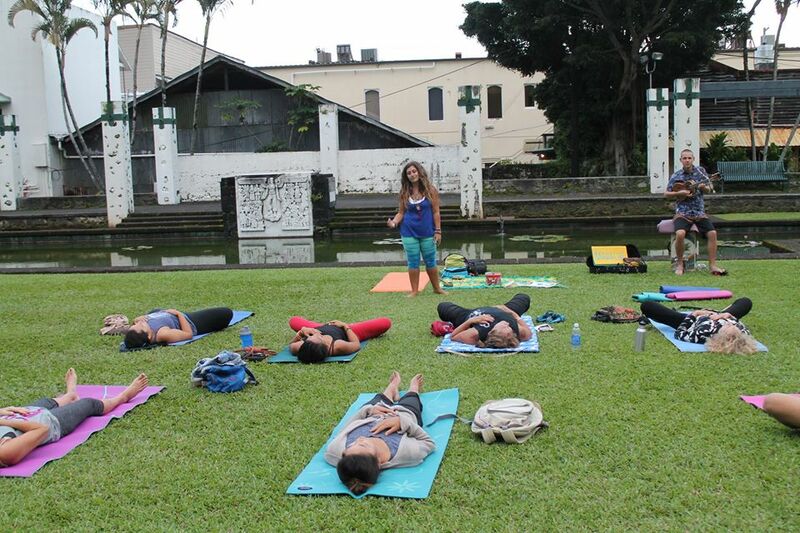 100% of proceeds received from NamaStandUp classes, services and offerings benefit Ahava 'Aina. Ahava 'Aina is a 501c3 non-profit organization on a mission to heal the world. All donations benefit the sustainable synagogue sharing healing with all Beings in all ways.